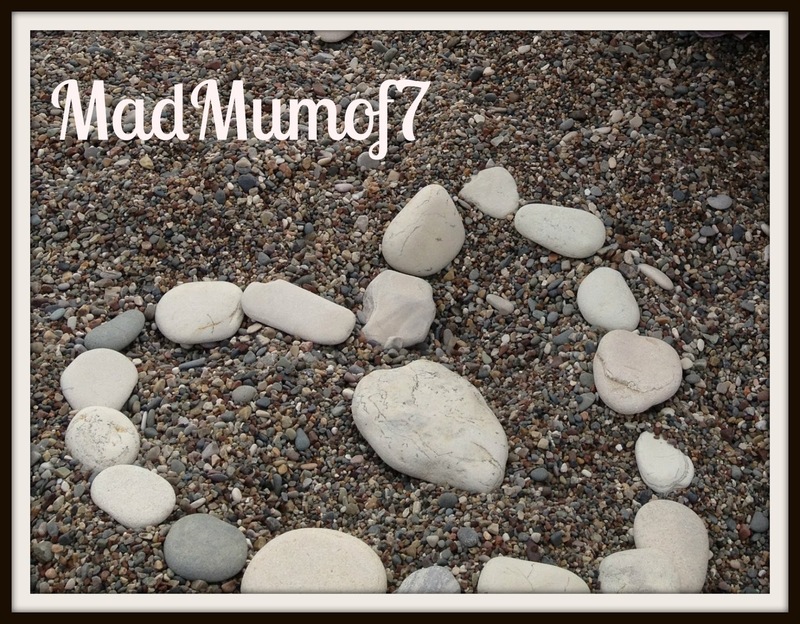 I cannot believe it has been almost three years since I typed the first post for my newly created blog, madmumof7. It was New Year's Day and I had some idea that it might help me refresh my writing skills and help me decide what direction my life should take next. My youngest child was due to start school and I did not want to content myself with "just" a job. 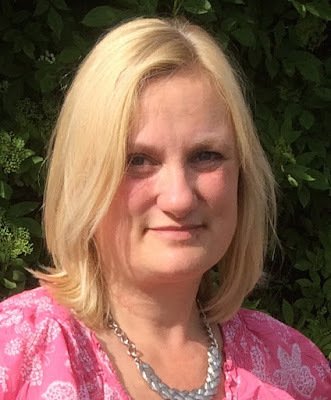 I wanted to rekindle my creativity, my passion for writing and frankly, find some paid work which I could preferably do in my pyjamas from home as I have Fibromyalgia Syndrome. Oh and of course, seven children! I had no idea then that the blog would bring me work, opportunities and some new awesome friends. I did not realise that it would restore my confidence, boost me to be known as more than "that woman in the village who had loads of children." It still amazes me that I hurtle in and out of London working with some great brands and some lovely PR people, many of whom I consider friends. On the whole I have been lucky and my blogging journey has been largely positive. When I have hit bumps in the road (or woken the trolls) there have always been wonderful people from my "real" and my online community who have picked me up with kind supportive words and a reminder that "sticks and stones etc." I want to thank each and every one of my readers for making this all worthwhile. I love your comments on the blog and to my face. I want to thank my blogger friends who have shared tips, jokes and opportunities online and wine, food and hilarious/heartwarming anecdotes out in the real world. Don't underestimate the power of this widespread community. Some people I see only once or twice a year but it's always a pleasure to catch up with a fellow writer. I want to thank my "real life" friends who support me with childcare, support and enthusiasm. I always say you don't have to read my stuff but it is appreciated when you do. Thank-you for enduring my endless blog chat, constant checking and sharing on social media. A special thanks to those who allow me to share their faces and names online. I want to say thank you to all of the PR and marketing people who have provided our family with an extra bit of income, lots of exciting experiences and some intriguing parcels. It has been a pleasure working with some talented professionals who share my belief that good quality honest and professional blogging is an effective marketing and publicity tool. I want to thank my Post40Blogger colleagues/friends who affirm my belief that my voice is still worthy to be heard and who leave me inspired and humbled and aspiring to become a better writer. Mostly I want to thank my endlessly tolerant family who have become adept at being a "blogger family" posing for photographs, helping me review things, putting up with me ignoring them as I type and never complaining about me working away from home. My lovely supportive husband deserves the biggest thanks. He above all had and has utter faith in me, and a belief that blogging is a "proper" job which he is happy for me to do instead of a more traditional job. I know this is not always the case- I am very lucky! He does reap the benefits occasionally of course. I think he'd still vote the Durex review his favourite job of my career to date! I want to apologise (again) to those I let down who responded to my excuses with sympathy and support. I won't name the people I'm talking about. Neither of the women I am especially thinking of are fans of mushy sentiment but I hope they realise their attitude was much appreciated. I was going to mention some highlights of my year but it's so hard- there have been so many. Our family has been camping, to the zoo, to the cinema, to some amazing luxury hotels and met some of their favourite characters, received some fabulous gifts and eaten a lot of very lovely food both at home and at restaurants all in the name of blogging. Actually, cooking with Gino D'Acampo was amazing, as was my trip to River Cottage with Foodies100. Winning a mini roast cookery competition was exciting, and having my eyebrows threaded in the Cafe Royal overlooking Regent Street was quite good (if a little surreal) too! On behalf of all bloggers I would like to remind readers that none of these opportunities are "freebies" and I am not a blagger. I work darned hard, long hours to earn the things I am offered. I have no idea what 2016 will bring- of course I'd like to be higher up the charts, to be handed a shiny trophy by my peers and recognised in public by people pointing out madmumof7 in hushed whispers. I'll be satisfied however with another year like the past one where my circle of friends and influence has slowly grown. Here's hoping you all have a Merry Christmas and a Happy New Year.